Microsoft Project Astoria ( for Android ) will allow Android developers to bring their Android apps to Windows 10 Mobile very easily and the tool will be available this fall. However, the guys at wmpoweruser get their hands on the exclusive Project Astoria Documentation very early and they have made an interesting list of things about what the tool will offer to end developers. Project Astoria will require you to make modifications if your app uses Google Play Services, and if not, you won’t need to make any modifications — as expected. 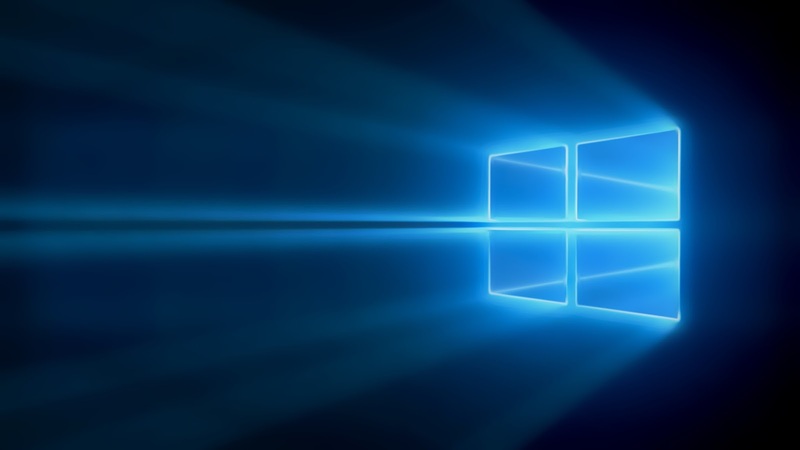 Project Astoria SDK will be available on Mac, alongside Windows. The Java JDK (1.7 or later) must be installed and the JAVA_HOME environment variable set. IntelliJ or Android Studio must be installed. So, now on to some business. 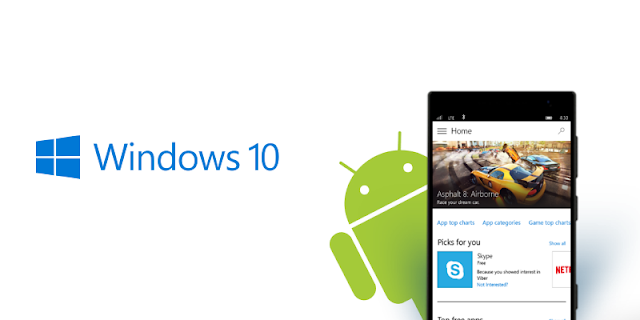 Here is how to install Android apps on your Windows 10 mobile device. Before we start, keep in mind that this may damage your device. We wouldn’t recommend trying this, but if you really want to, you can feel free to do so at your own risk. Download wconnect and Android SDK’s ADB tool from here. Again, this may damage your device, do it at your own risk. Don't forget to share the post.